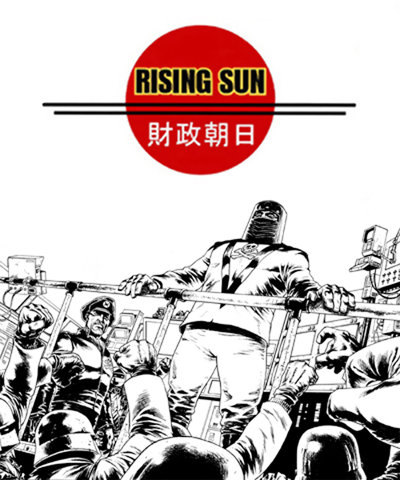 Rising Sun Comics is an independent comic publisher that has been creating GI Joe related comics since 2008. These comics are not sold for profit. Each comic is standard US format, in full color on industry standard paper. Rising Sun Comics has several goals; to reintroduce the fandom to Action Force and the Red Shadows, to expand the GI Joe universe and to foster up-and-coming comic book talent by giving them a finished published work. Hopefully this will gain them exposure and an introduction to the comics industry.